We’re so excited about our 2018 RECacril Collection, even our solids are a little extra special this year! Take a close look at some of our newer colors like Dun R244 and Denim R232 and you’ll see there’s more to these solids than meets the eye. 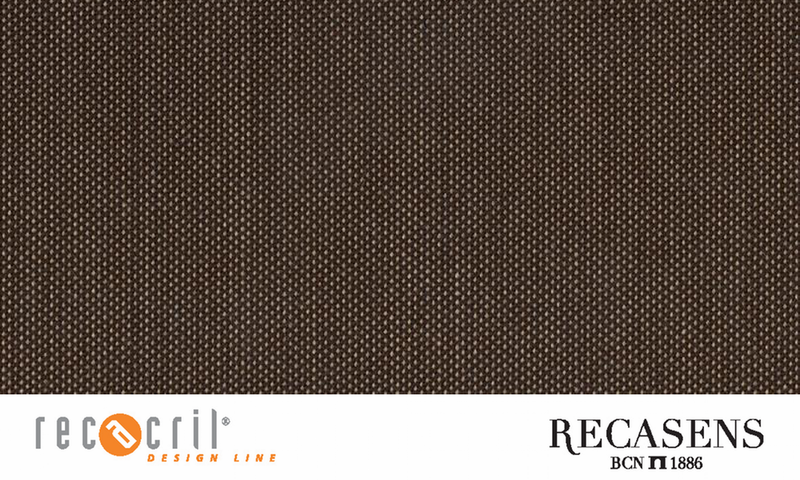 These textured solids are shot through with subtle highlights and shades woven in for greater depth of color and visual interest, in addition to the exceptional durability for which RECacril is known worldwide. Very popular with consumers this year are neutral colors, and our 2018 collection does not disappoint! Textured neutral solids like Linen Tweed R775 are ultra-versatile, don’t show dirt and are ideal for nearly any home exterior or marine application. These new colors are available for immediate order. Contact us today to place your order or to receive your RECacril 2018 Sample Book.